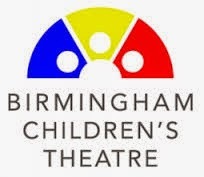 Ticket Reservations are now available for the Birmingham Childrens' Theater. Ticket reservations are open to all who wish to attend. Be sure to arrive 30 minutes early for check in. 4. Please note that no tickets will be mailed for these performances. Admittance will occur upon check-in with the staff in the lobby.